It’s true what they say. Windows truly are the windows to the world. How else would you be able to enjoy the wonders of nature from the comfort of your own living room? You might see buzzing bees from behind a thick pane of glass and remain protected. Or you might spy deer softly grazing, but the glass hides your noise and does not disturb their feeding. However, worn-down and faded windows hardly give you a realistic depiction of the outside. 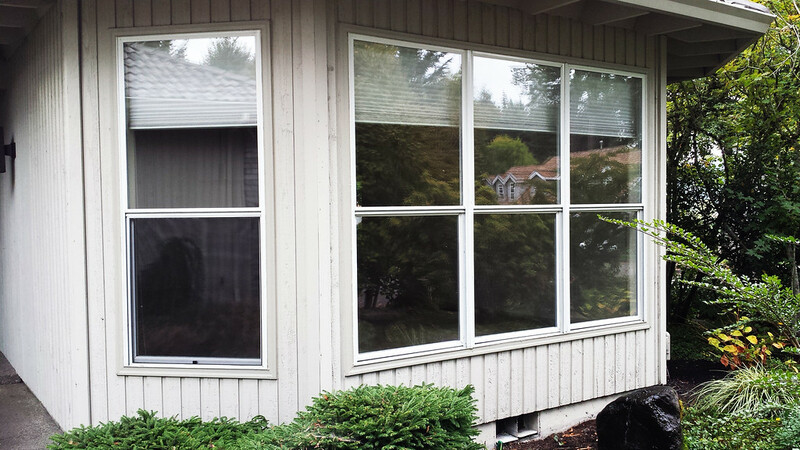 Ditch the old fogged windows and replace them with the best window glass in Portland: fiberglass. Durability is at the heart of fiberglass windows. Made with Ultrex, a material wood-like in appearance yet 8 times as long lasting than vinyl, fiberglass is the strongest window glass around. Unlike vinyl, Ultrex fiberglass retains is shape and power at any temperature because of its low rate of thermal expansion. This means your windows won’t warp, distort or leak. They can also be narrower, because of their strength. These windows need little upkeep and preserve their crystal clear translucence over time, making your investment in the best window glass in Portland a good one. Ensure you’re getting the high-end, top-quality window service your home needs by employing a trustworthy window installation company. Look for a dependable company whose staff is willing to provide guidance and counsel based on careers-worth of experience. Staff members are eager to answer your questions are eager to help you make the best decisions for all your fiberglass window purchasing needs. A first-rate window installation company won’t push you to act quickly or make decisions impulsively. Instead, it will give you time to consider your options. The approach to sales is also mimicked in the approach to installation. Doing a job right the first time is worth more to excellent companies than having to do the same job again, in a few years. By choosing Ultrex-infused fiberglass, you’re selecting the best window glass in Portland, hands down.